This October it’s Halloween all month long on Destination America with a celebration of all things that go bump in the night. October – make that GHOSTOBER! 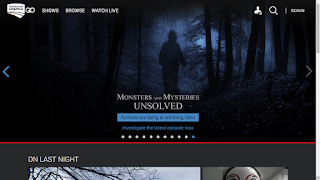 – keeps the thrills and chills coming with premieres and extra content so spooky viewers will never want to leave the safety of their living rooms. 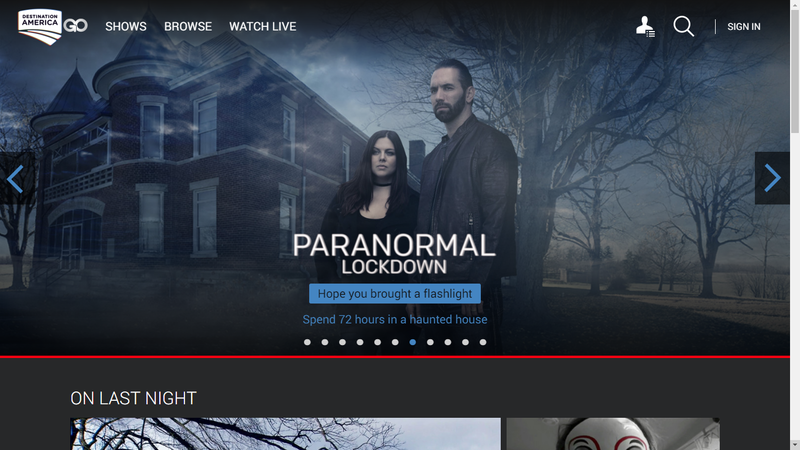 From the network that delivered the first-ever live televised exorcism last fall, comes the epic supernatural event PARANORMAL LOCKDOWN: THE BLACK MONK HOUSE, where hosts Nick Groff and Katrina Weidman confine themselves inside the universally feared location for a record-breaking 100 hours. 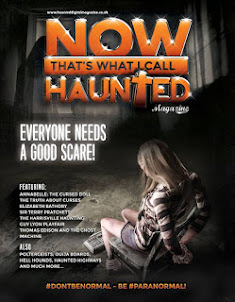 The two-hour special premieres Halloween night, Monday, October 31 from 9-11pm ET only on Destination America. Live webcams at the haunted Poe House and Penn Museum give fans the chance to ghost hunt from their armchairs while streaming live on The Hauntist’s Facebook page. From now until Thursday, October 6, Baltimore’s Edgar Allan Poe House webcam is poised to capture evidence of the author himself in the home where he penned some of his tales of mystery and macabre, just blocks away from where he met a strange and untimely death on October 7, 1849. Then from Friday, October 14 – Sunday, October 16 from 7PM to 8AM, watch a live stream from Philadelphia’s Penn Museum Archives, where paranormal activity has been reported. · Destination America’s first-ever podcast, WHY IS THIS PLACE SO HAUNTED?, delves into locations that are historically and infamously haunted. The first episode, available on iTunes starting Monday, October 17, explores curses in Rhode Island. · Destination America will unveil more about PARANORMAL LOCKDOWN: THE BLACK MONK HOUSE exclusively at New York Comic Con on Sunday, October 9. Stars Nick Groff and Katrina Weidman bring their ultimate ghost adventures to the East Coast’s premiere pop culture convention to give fans an exclusive first look at the history-making Halloween special, with Nick and Katrina sharing spine-tingling, untold stories from their creepiest investigations. 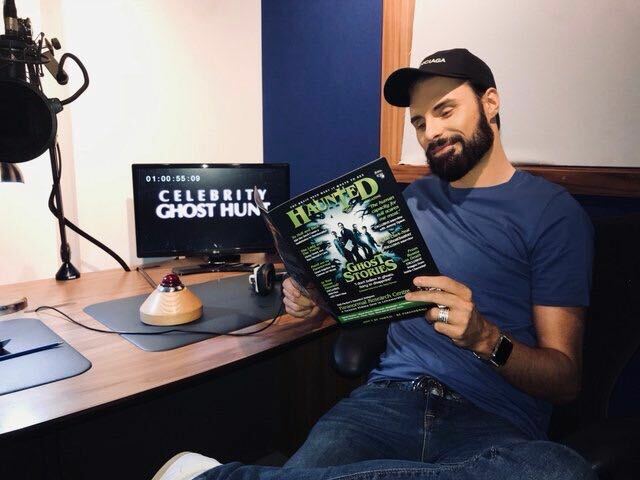 And, for the first time ever, hear from the man behind the camera, cinematographer Rob Saffi, a sceptic turned believer after his powerful, personal and dangerously physical encounters with the other side during filming of PARANORMAL LOCKDOWN. · Destination America series and specials are also available to watch anytime, anywhere with Destination America GO , the network’s live and on demand TV Everywhere streaming service. 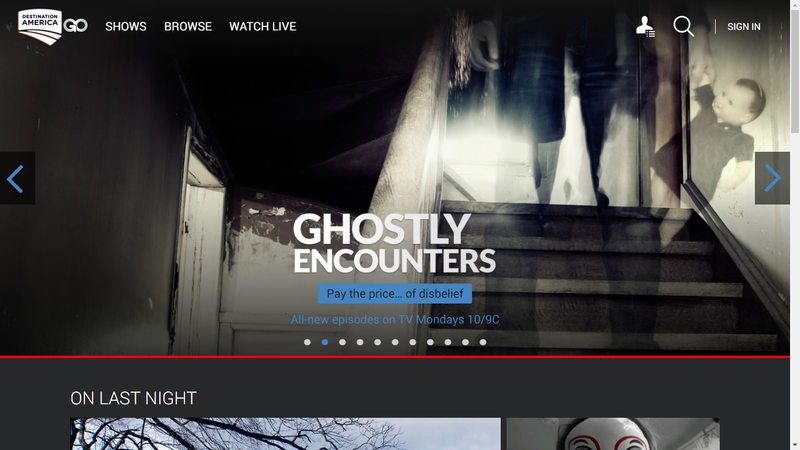 To log in and watch for free with your TV subscription, visit DestinationAmeriaGO.com or download Destination America GO from the App Store (for smartphones, tablets and Apple TV), Google Play or Roku Channel Store. 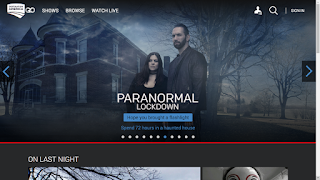 World Premiere Television Event Airs Mon, Oct 31 from 9-11pm ETFollow Nick Groff and Katrina Weidman from the hit series PARANORMAL LOCKDOWN as they conduct a special investigation of the Black Monk House in Yorkshire, England – universally feared as the home of the most violent poltergeist activity ever reported. 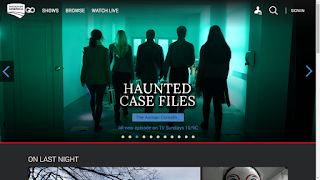 Groff and Weidman will confine themselves to the infamous house for a record-breaking 100 hours, the longest paranormal investigation ever on television, in an attempt to capture the most convincing paranormal evidence ever to be recorded. Today, the Black Monk House sits empty as it continues to challenge paranormal investigators and enthusiasts. Over the past 50 years, visitors to the Black Monk House have reported unexplainable demonic sounds, objects levitating, and people being physically attacked. There was even an account of a little girl being dragged up a flight of stairs by an unseen assailant, forcing her family to flee the home. It’s believed that the spirits in the house can be traced to an ancient burial ground and gallows that were once located near the land where the house currently sits. While filming in a haunted asylum in St. Louis, documentary filmmakers uncover a secret diary of the infamous 1949 exorcism involving a 13-year-old boy possessed by the devil that later inspired the book and movie “The Exorcist.” Using high-tech paranormal investigation tools along with a legion of supernatural experts, they seek to capture evidence of the scariest entity known to man, the Unholy Ghost. This is the untold real story of "The Exorcist,” a chronicle of true events based on the actual priest's secret diary the world was not to see… until now. One-Hour Special Airs Friday, October 7 at 10/9cWhat if ghost stories were true? 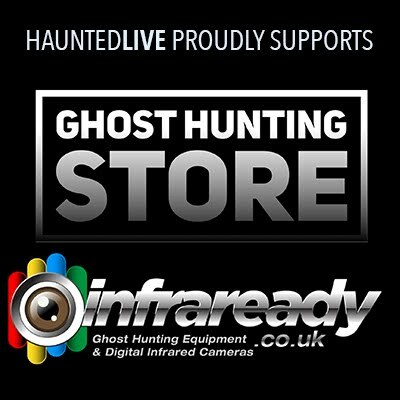 WORLD’S SCARIEST GHOSTS CAUGHT ON TAPE investigates some of the most terrifying modern examples of possible evidence of the supernatural in photographs, audio recordings and video. Can there be a natural explanation for these phenomena, or are they proof that something is out there? 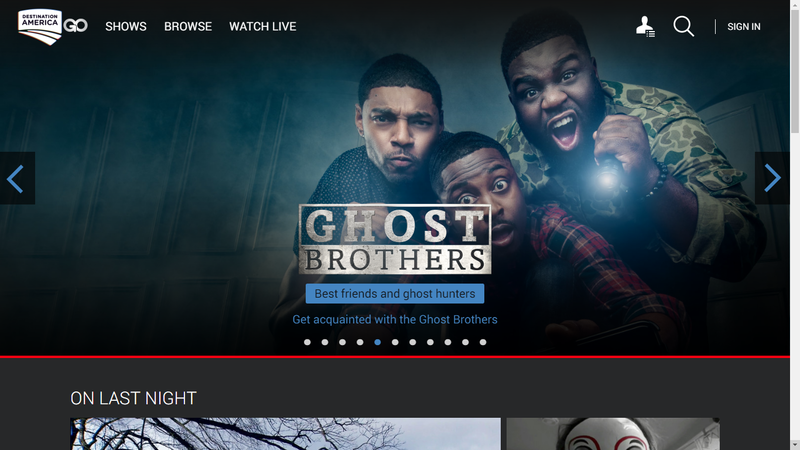 Enhanced Episodes Premiere Wednesday, October 26 at 8pm, 9pm, and 10pm ETThe GHOST BROTHERS are back for Halloween! Catch enhanced episodes from season 1, tricked out with special features including social media extras, new footage, and more! 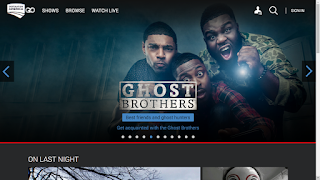 TV's first African-American paranormal investigation team consists of Dalen Spratt, Juwan Mass, and Marcus Harvey, three best friends all raised in religious households. "Messing with ghosts" is taboo in their families but the bros aren't afraid to wear their (frightened) hearts on their sleeves as they investigate haunted places around the country. 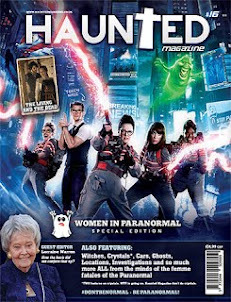 As these budding enthusiasts take their curiosity to the next level, they offer a fresh, funny and unique take on the spirit world. 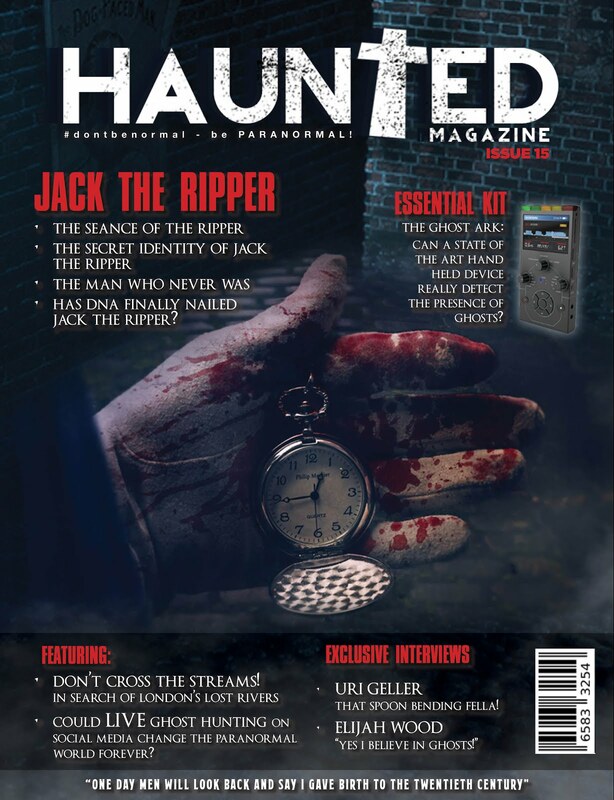 From the producers of PARANORMAL SURVIVOR comes the all-new series HAUNTED CASE FILES, in which ghost hunters recount their most extreme supernatural experiences – from the terrifying to the downright dangerous. Even the most hardened veterans aren’t always prepared for what they might find. These are the cases that truly tested them. Reinforced by chilling re-enactments and archival photography, GHOSTLY ENCOUNTERS details the stories of people's encounters with the supernatural, as told by those who witnessed it. GHOSTLY ENCOUNTERS focuses on lending perspective to the events without challenging their truthfulness. John Zaffis and his family are a team of renowned paranormal investigators, tracking down haunted items like paintings, guns, jewelry and dolls. Once identified, these obscure items are collected and stored in the family's museum, helping clients bring normalcy back to their lives. In the remote woods of Sumpter, Oregon, lies one of the richest gold mines in the United States. It was abandoned 80 years ago when a series of tragedies gave it an infamous reputation for being haunted. The mine’s new owner has decided to take on the notorious legend and reopen the mine, assembling a colourful team of miners alongside a pair of experienced paranormal investigators, in hopes of finding a fortune. 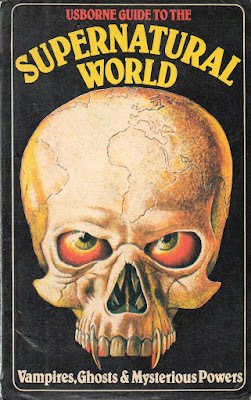 Encounters with monsters, spirits, beings from other worlds and dimensions continue to fascinate mankind. But over the years scientific advancements have solved many of these mysteries, illustrating the natural causes at work behind seemingly supernatural events. Still, many answers continue to elude scientists and researchers of anomalous phenomena. MONSTERS & MYSTERIES UNSOLVED documents the current search for answers behind these inexplicable events. FACT OR FAKED: PARANORMAL FILES follows six investigators as they uncover the truth behind supernatural and unexplained occurrences that have been caught on camera. 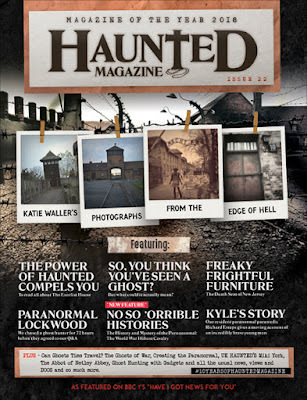 Destination America is the only network devoted to celebrating the people, places, and stories of the United States. 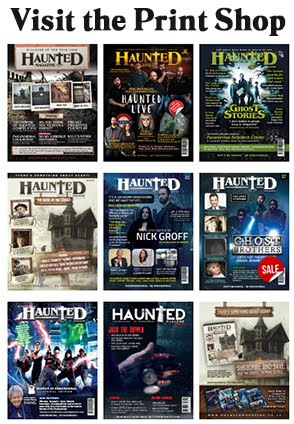 The inclusive network targeting Adults 25-54 is available in 56 million homes, featuring unique original series like: Paranormal Lockdown, Mountain Monsters, Smoked, A Haunting, Buying Alaska, and more.